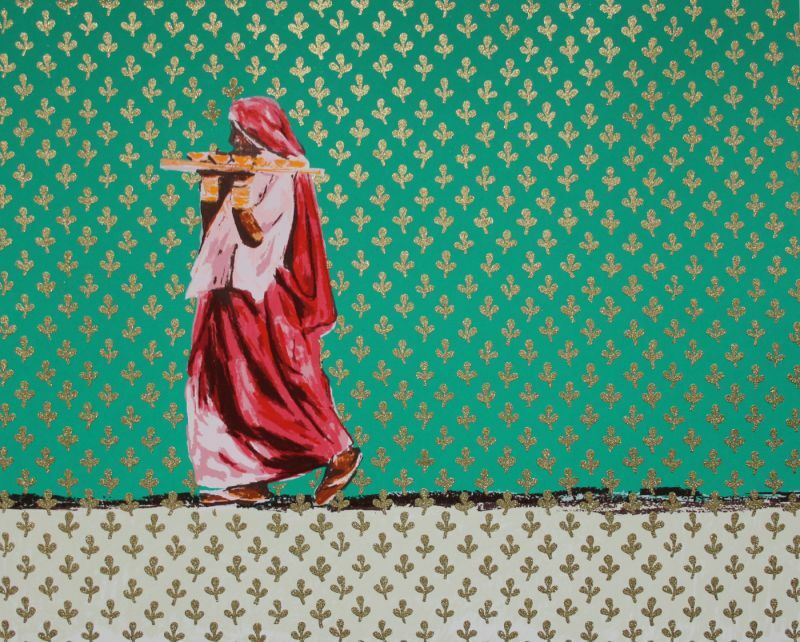 Award winning artist Natasha Kumar, is influenced by her heritage and travels through India. On her mother’s English side she comes from a line of established artists: her father’s Indian heritage she traces back to Kashmir and Afghanistan via stories of partition and lost family gold. She has made her own name as an artist from the age of 17, when, earning a place by right in the Royal Academy Summer Exhibition she found her etchings hanging on the same wall as paintings by her grandfather and uncle. Kumar began with a first class degree in printmaking at Manchester. She studied printmaking and anatomy in the Venice Accademia and completed her MA in printmaking in Camberwell in London in 2000, winning the London Printmaking Prize the same year. 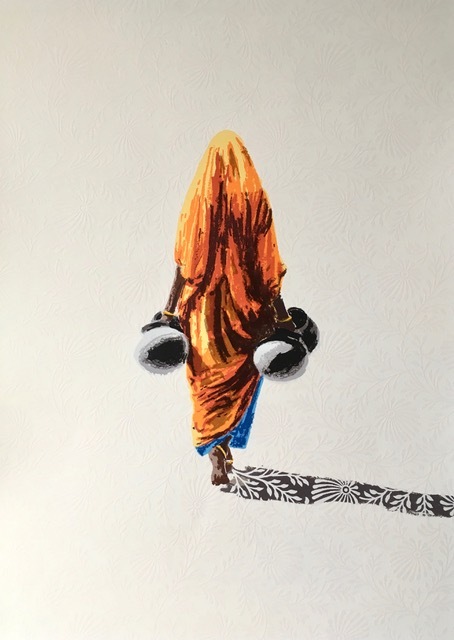 More recently she has had a 5 month solo show in Southbank, annual exhibitions at the Royal Geographical Society, and in 2015 gave a talk about her work; Rasa: Essence of India.